Edinburgh is one of the most beautiful cities in the world in my opinion, and because I was born here sometimes I don't appreciate that enough. It isn't until I visit other big cities and make comparisons that I see just how wonderfully charming and full of history and character it is. 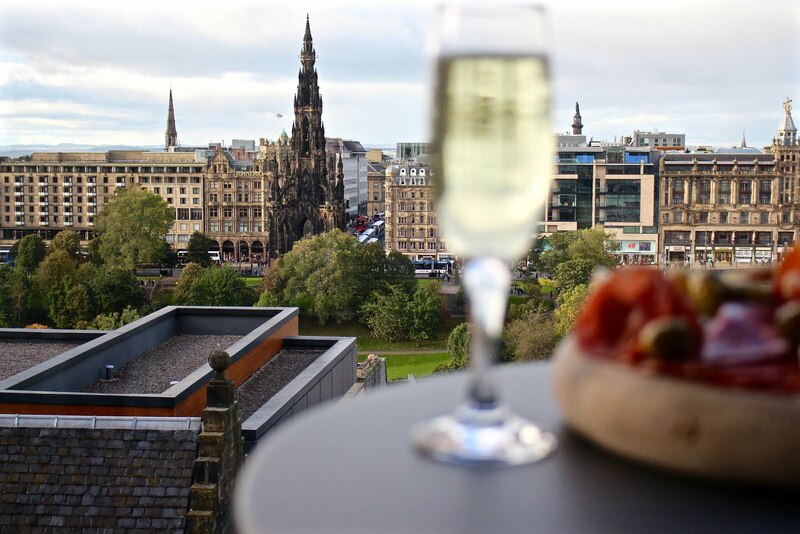 Edinburgh is full of amazing hidden gems and you really don't have to leave the city to enjoy a night away relaxing and treating yourself. 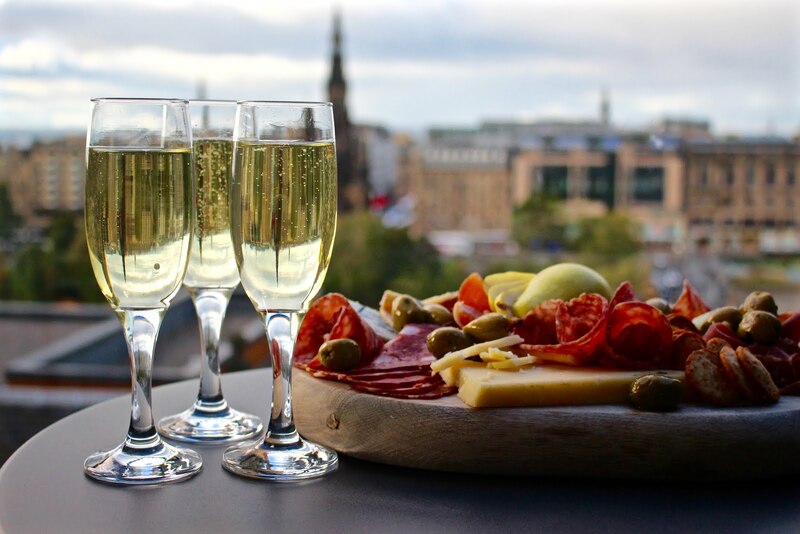 The hotels, restaurants and bars are fantastic across our small but perfectly formed city centre and even if you live in Edinburgh there is always something new and exciting to embrace. I was lucky enough to be invited for an overnight at the beautiful Old Town Chambers right in the heart of Edinburgh with the lovely Jess from Almost Chic & Chantelle from The Girl in the Tartan Scarf. I was so excited to stay in the midst of it all, growing up on the outskirts of Edinburgh I always craved waking up in the centre of it all. From the minute I arrived, I was overwhelmed at how amazing the Old Town Chambers looked. They have taken this gorgeous historic building and transformed it into really elegant and modern apartments, that are perfect for a luxurious stay in Edinburgh. The girls and I had planned a cosy girls night in where we could relax and catch up, which was made all the more glorious by our beautiful old town setting. 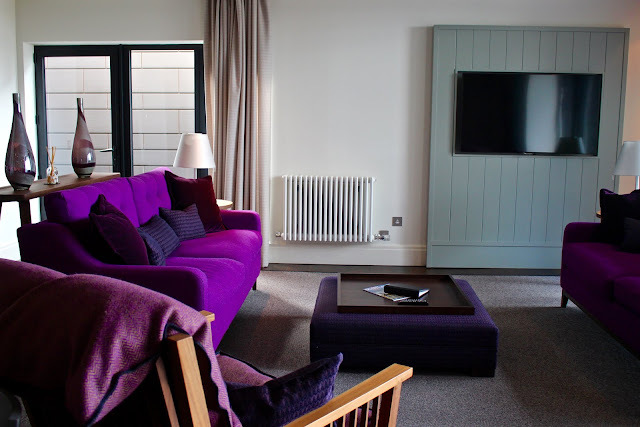 The apartment was made for nights in - with two insanely comfortable couches to spread out on, four balconies that we enjoyed glasses of prosecco on while watching the sun go down and the most luxurious bathrooms kitted out with the best cowshed products. It really wasn't hard to make ourselves at home and chill out for the evening. While we were relaxing and enjoying our night in we of course needed some food and drink to accompany. We were lucky enough to be gifted the incredible Quiet Night in Box from one of my favourite deli's in Edinburgh, Valvona and Crolla. Inside there was a selection of their finest meats, cheeses and a lovely bottle of sparkling wine - which the three of us thoroughly enjoyed. 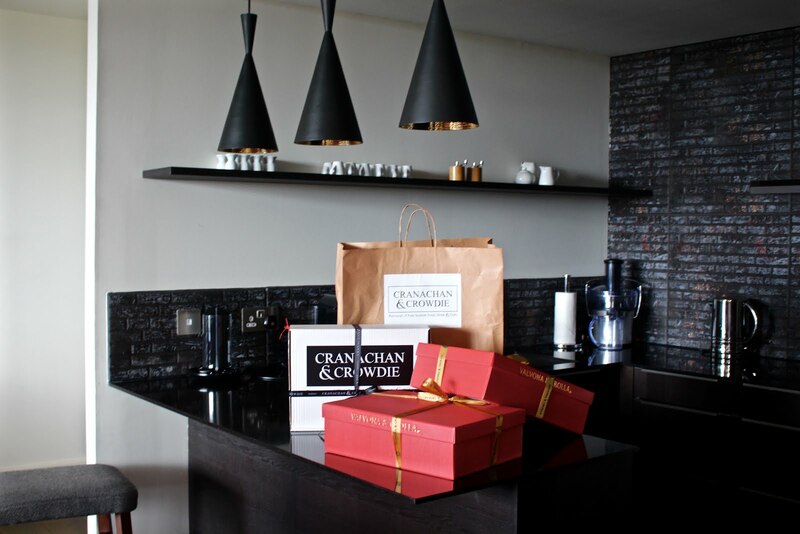 To add to how ridiculously spoiled we were by the Old Town Chambers we also enjoyed a beautiful gin hamper from Cranachan & Crowdie that included a selection of the best Scottish goodies around. There was also a lovely gin included that Jess prepared beautifully for us that we enjoyed while having a gossip later in the evening. One of the things that make the Old Town Chambers so special is how beautifully guests are catered for. This accommodation is a step up from a luxury hotel in that every last detail is thought of. The kitchen is completely decked out to the point you could cook a full Sunday roast if you wished. There is a huge circular table that would be perfect for an intimidate dinner party, complete with a wine fridge for all your after dinner drink needs. 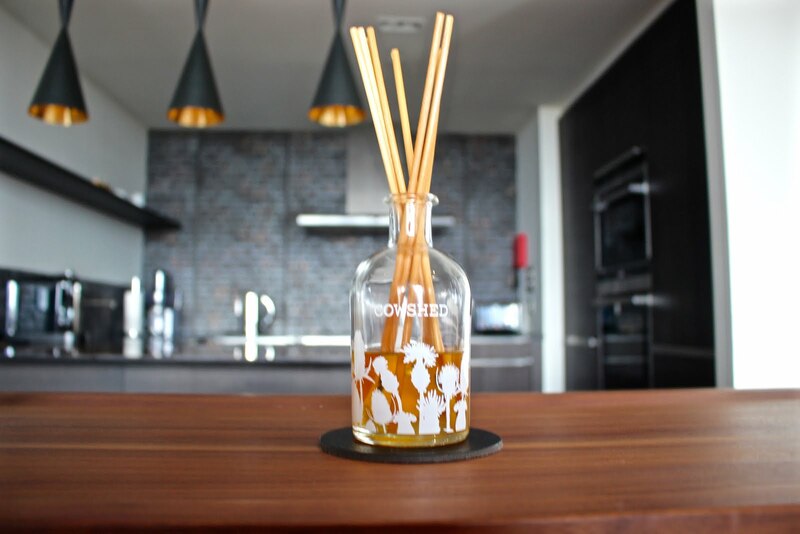 The entire apartment is filled with gorgeous final touches like the delicious smelling diffusers from Cowshed that are carefully placed around to make the space smell amazing. 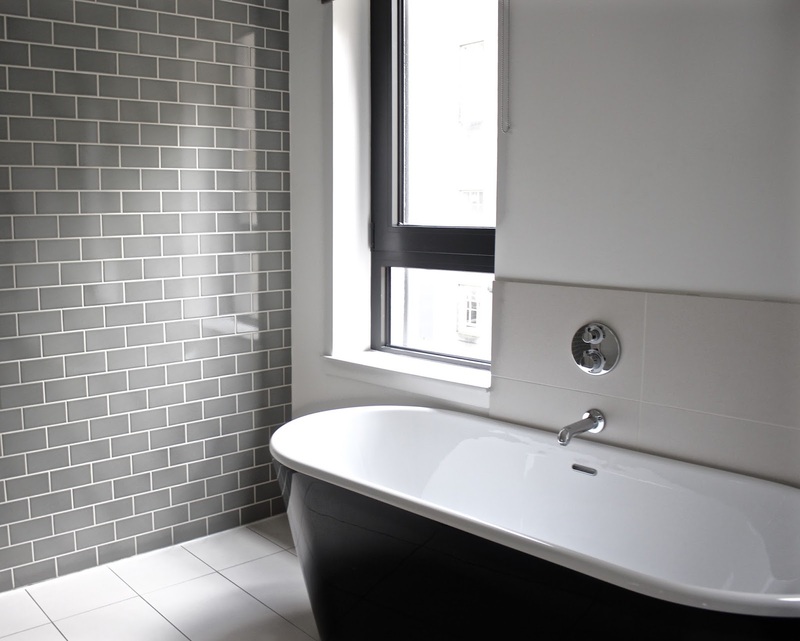 Every inch of the apartment is decked out with the most modern appliances that add to the luxury feel of staying here. I can't recommend the Old Town Chambers anymore it is in the perfect location right in the heart of Edinburgh and is the ultimate base for exploring the city or having a relaxing night in. I can't wait to find another excuse to stay as it really was a fantastic experience. Thanks so much to Lateral City Apartments for having us, and if you would like any more information everything will be linked below.